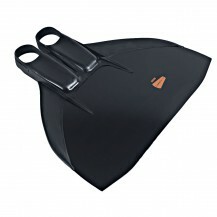 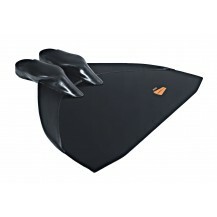 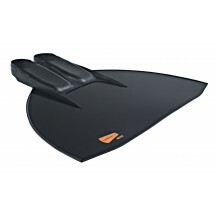 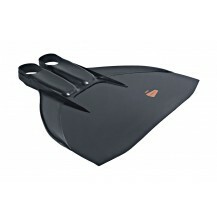 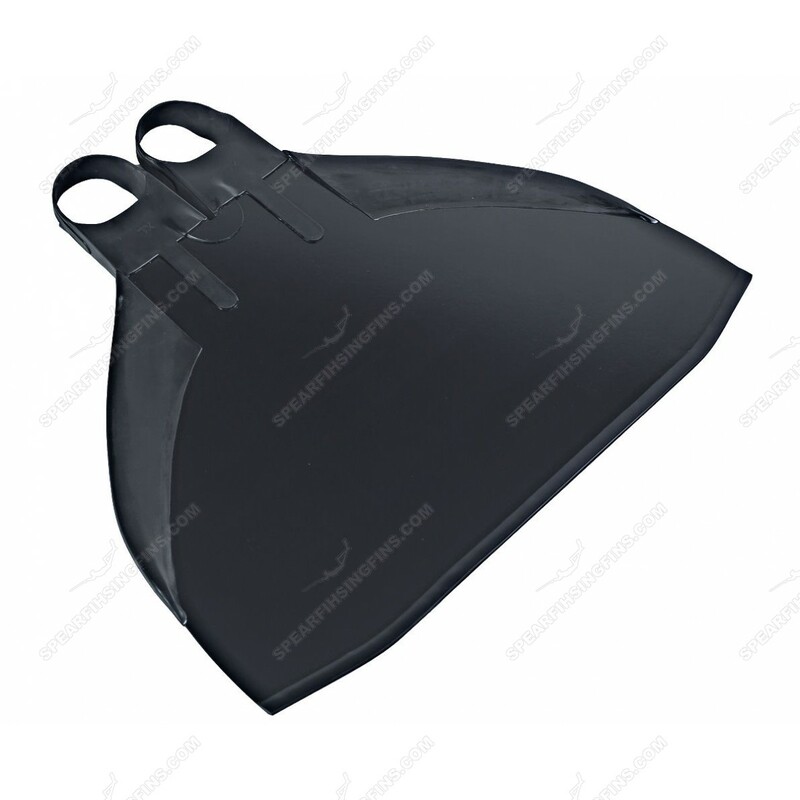 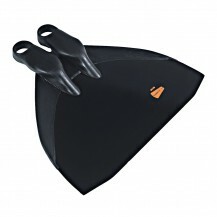 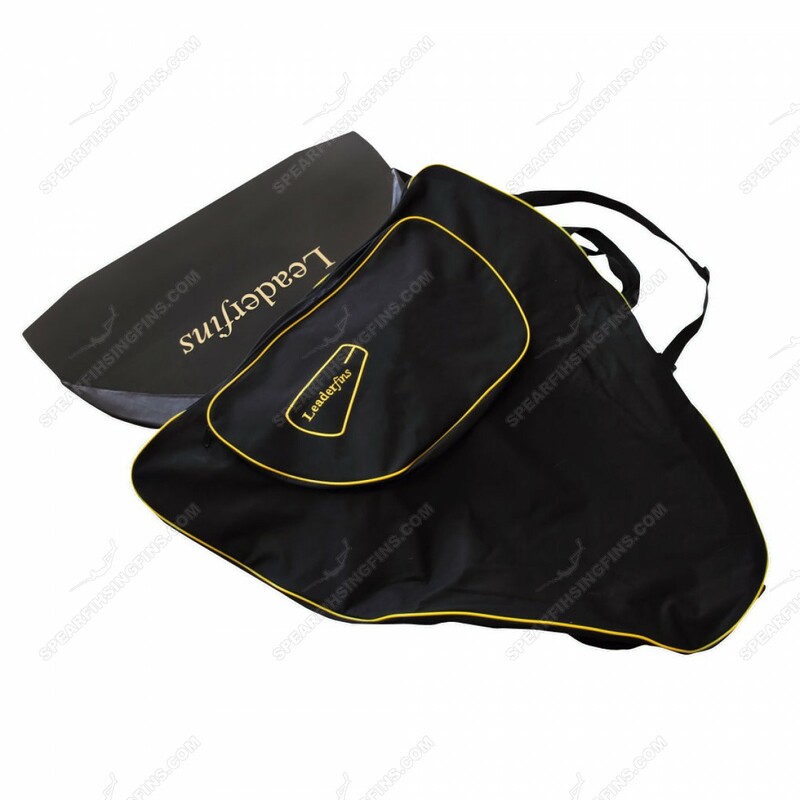 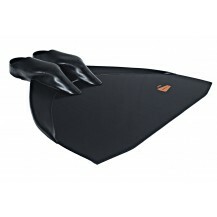 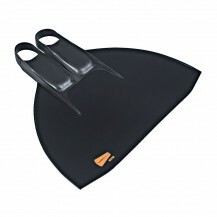 Sport Advanced Monofin from Leaderfins. 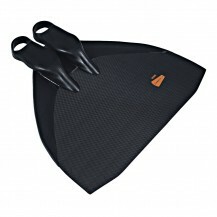 Supplied with FREE socks. 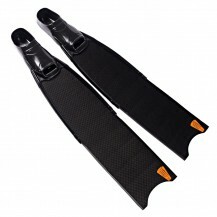 Equipped with high quality hand laminated composite blade. 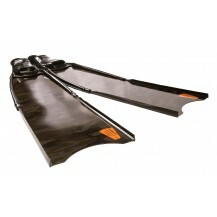 The blade is constructed by hand from a unique resin mixture with glass fiber using cutting edge fabrication techniques in vacuum molds. 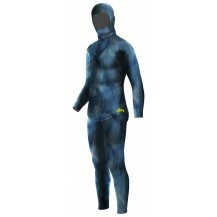 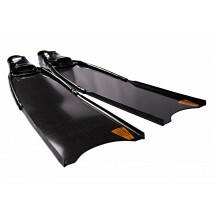 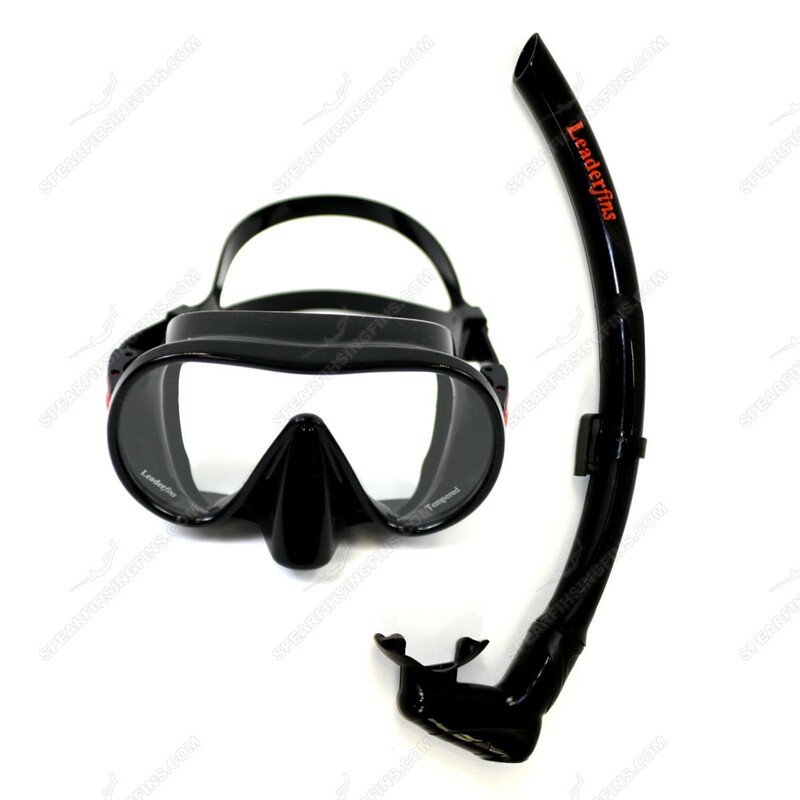 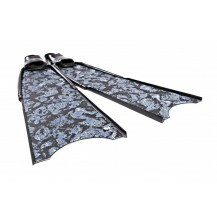 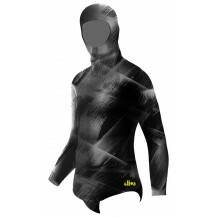 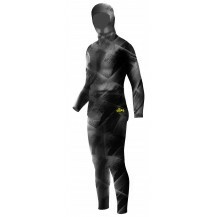 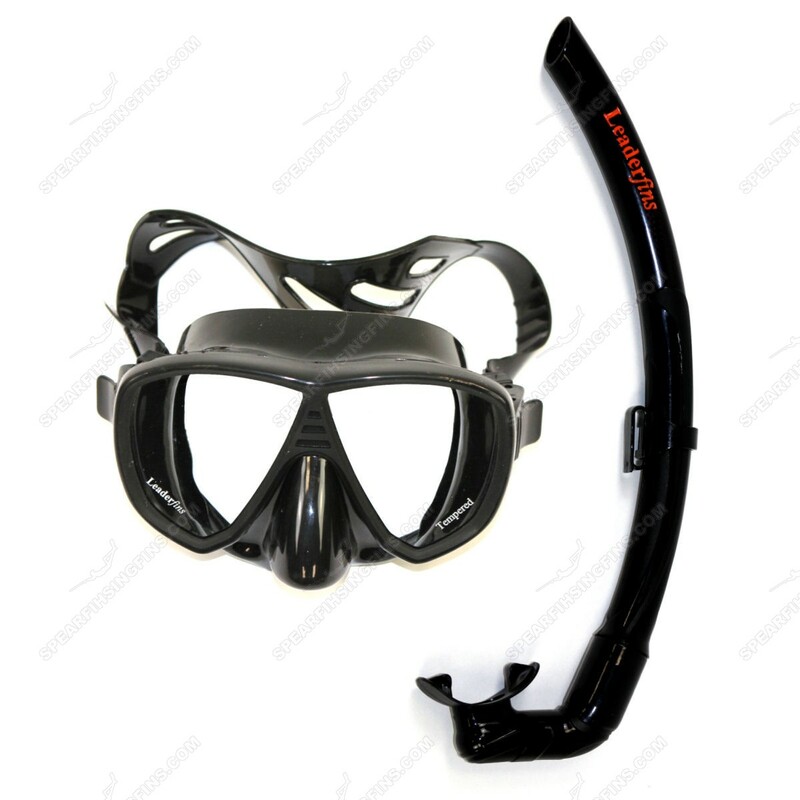 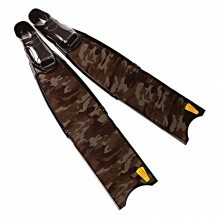 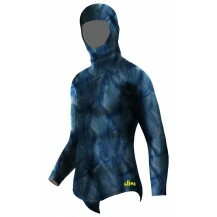 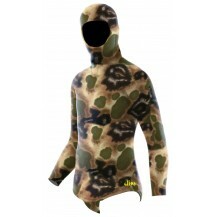 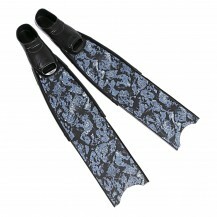 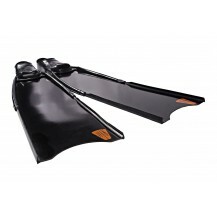 The blade is equipped with neoprene wings for improved stability guaranteeing a streamlined motion underwater. The monofin is equipped with Leaderfins classic monofin foot pockets, supplying the diver with unmatched performance and durability. Sport Advanced Monofin from Leaderfins. 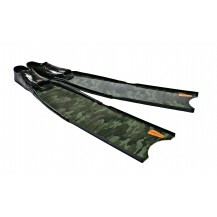 Equipped with high quality hand laminated composite blade. 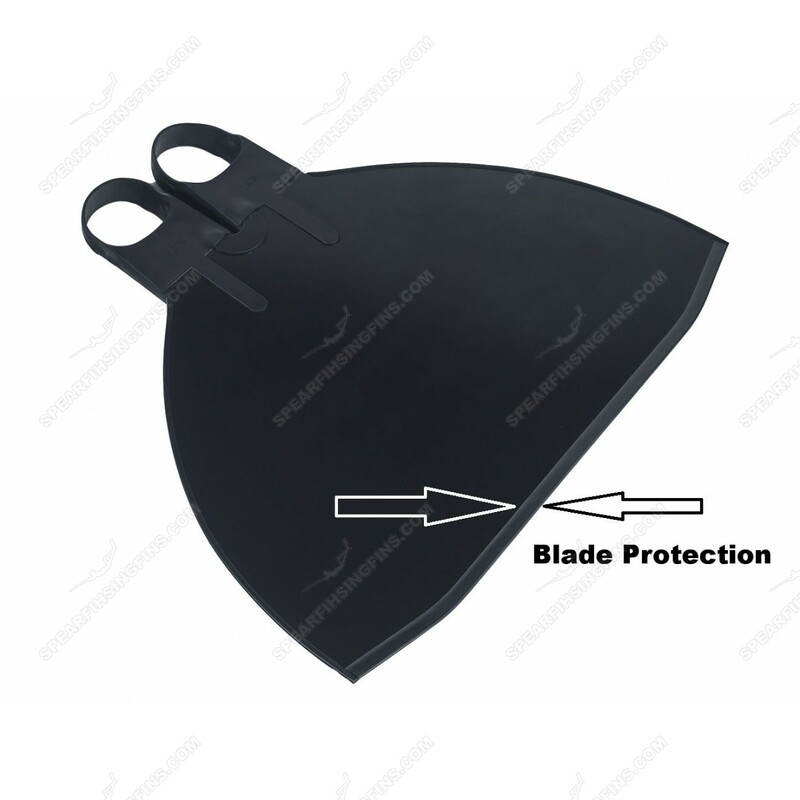 The blade is constructed by hand from a unique resin mixture with glass fiber using cutting edge fabrication techniques in vacuum molds. 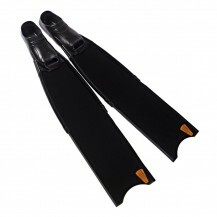 The blade is equipped with neoprene wings for improved stability guaranteeing a streamlined motion underwater. 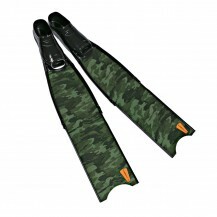 The monofin is equipped with Leaderfins classic monofin foot pockets, supplying the diver with unmatched performance and durability. 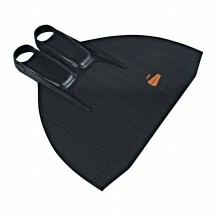 The Sport Advanced Monofin is supplied with FREE socks.